MOSCOW, August 31. /TASS/. Twenty snakes who escaped an apartment in Moscow and were caught earlier this week have been sent to a biological center near the city of Kostroma, the capital’s environmental department said on Friday. "Among them are 18 vipers and two Madagascar boas," the department said. 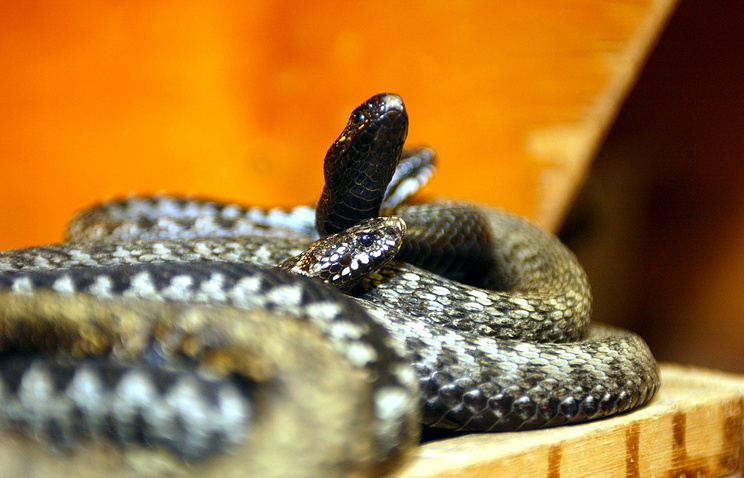 The snakes were caught in Moscow’s southwest by police and Emergencies Ministry officers.